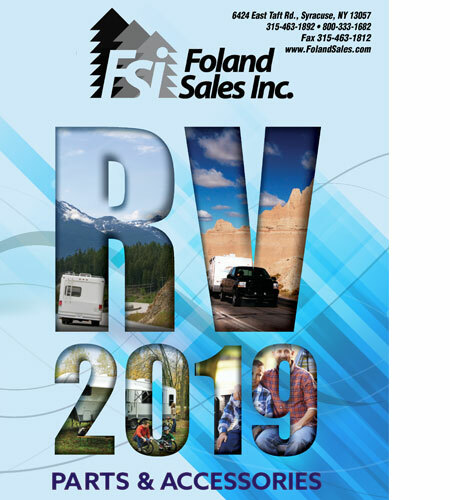 FSI is an aftermarket RV parts and accessories distributorship, providing expertise with RV appliances, travel trailer appliance parts, RV plumbing, trailer hitches, electrical, RV awnings, and all aftermarket RV accessories. We are a full-line RV supplier of all name brand trailer parts, RV parts and RV trailer appliances. With our competitive pricing, expert service and fast turnaround, we are the one-stop shop for all your RV needs. 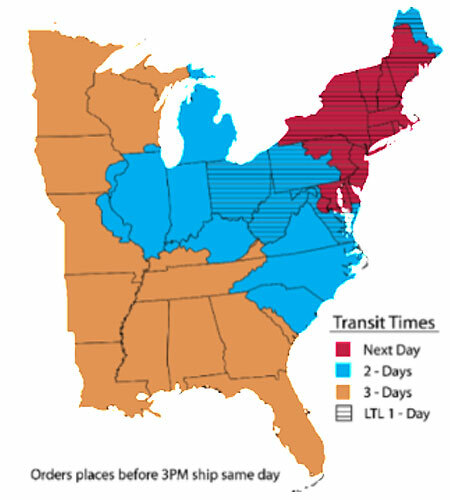 Give us a call today or come to a local store to find the products you need.